A couple of days ago I decided to go and seek an adventure in get to know the Vikings a bit more in The Netherlands. There were two events this weekend which involved Vikings. So the adventure started at the remains of Castle Teylingen. Although I set sail to this event there were lots of cancelations in activities which I would like to do. I went with the idea to know more about Vikings. Boy was I wrong to think before I actually was there. After an hour or so I had seen the Viking time and didn’t had the information I wanted. Although It isn’t very hard to find with google I wanted to know how the houses and the Vikings looked like. Then I went to the next event at Archeon. 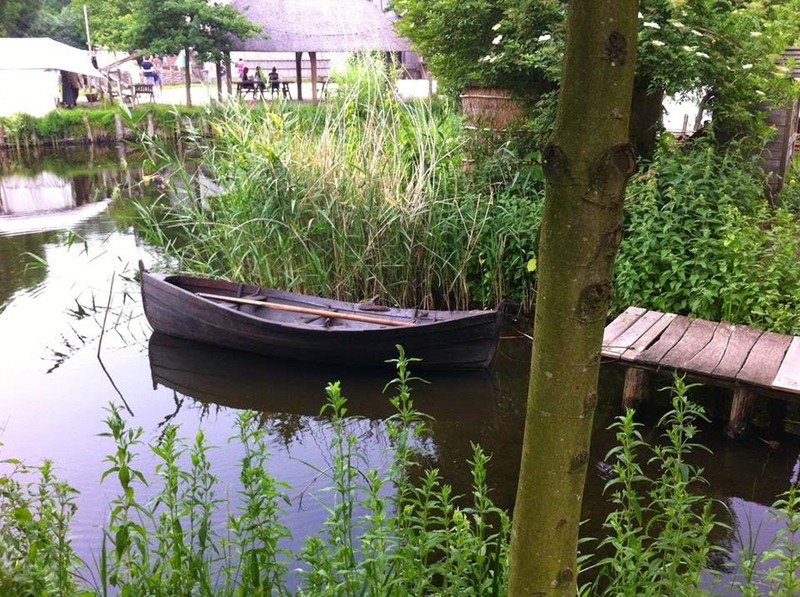 Archeon is an Historical museum who is specialised in the history of Vikings till the middle ages. 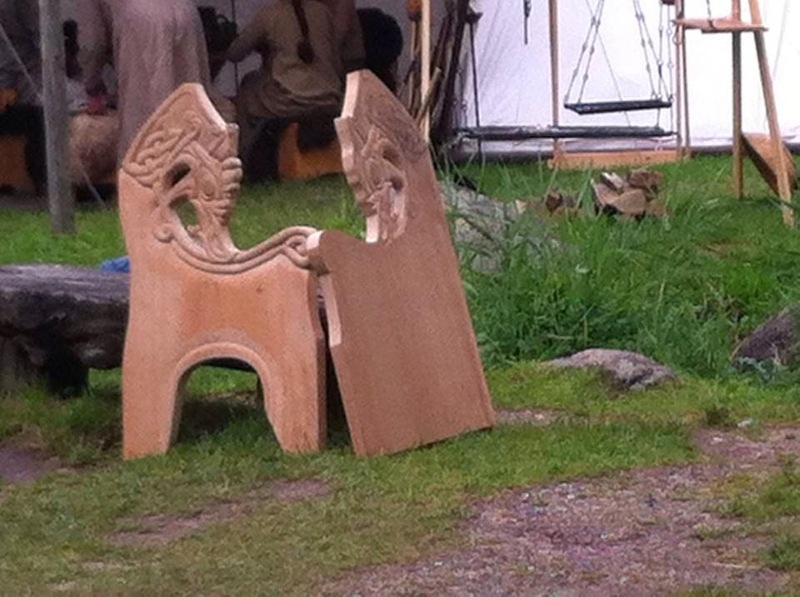 There was a special event on Vikings on Sunday so I went to check it out. I loved the way they did this. I even was surprised to see how the museum look liked and I could imagine on how it looked like. I even could see a bit of Kattegat in there and when the priests came around it almost felt like the set of Vikings although I have never been there. When I step into a fisherman’s house it could be Floki’s house. 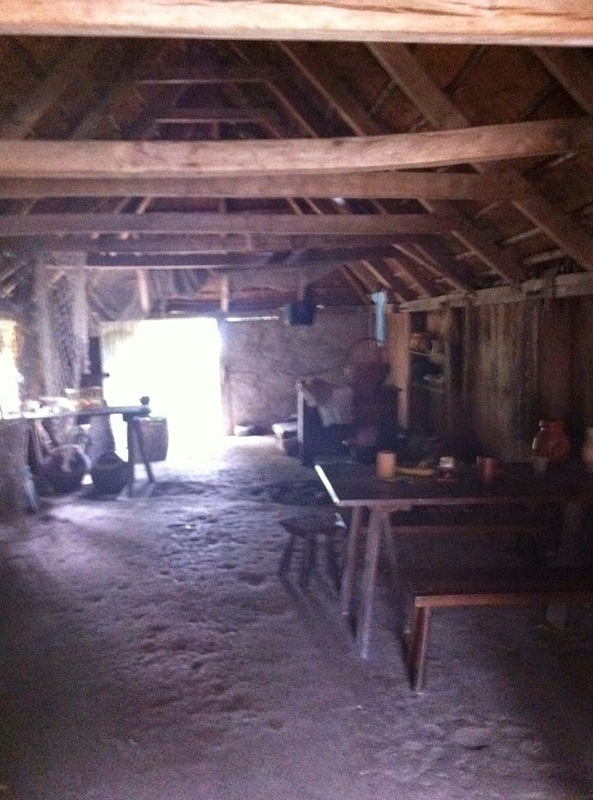 There was a small house with a fireplace in the middle that was the mini great hall.